What’s a Tabletop Gaming Convention without games? Just a bunch of tables I suppose. We need a team of dedicated and enthusiastic volunteers to help us bring the Adelaide show to life by running games (any scale, period or genre). 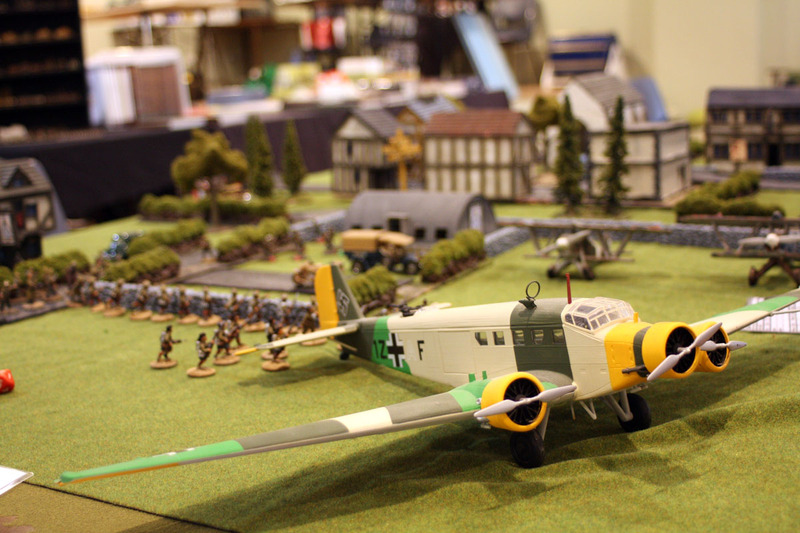 We aim to have around 20 games running on the day (along with up to a dozen trade stands and a bring-and-buy table) and we have numerous pledges already, so please let us know if you’re willing and able to join in and help showcase this fantastic hobby. If you are keen to help out, contact Alan Harrison on alan.harrison@littlewars.com.au with some details about your game you and we’ll book you in. Tables and chairs will be provided, as well as a firm surface on which to place your game, but terrain and figures won’t be supplied. We’re looking for games that are open for visitors to participate in.